Aside from the announcement of its release this and the trailer, there are not a lot of co-details that have been revealed at this time. Sure, there are new areas to build your farm and you can raise horses, but how many of my friends can I rope into being my volunteer workforce? 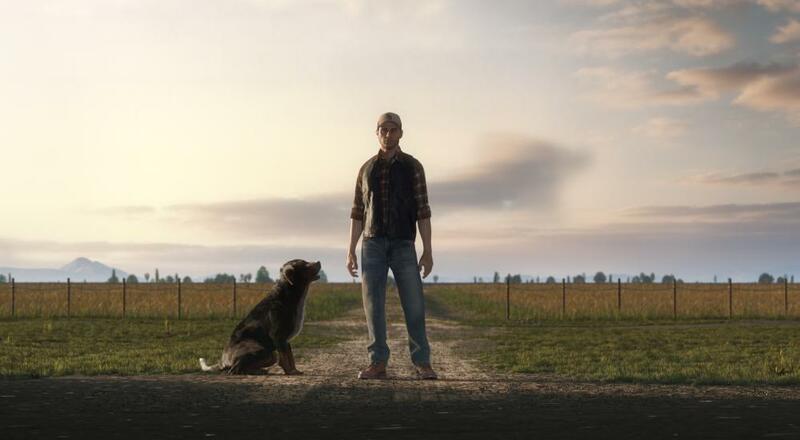 For now, we're assuming the game will support the same number of players as Farming Simulator 17 (i.e., up to 16 on the PC, and up to 8 on PS4 and Xbox One). Farming Simulator 19 will release sometime Fall 2018 for the PC, PS4, and Xbox One. P.S. If you want to hear the full version of the song used in the trailer, and why wouldn't you because Clutch is amazing, you can find it here. Page created in 0.8879 seconds.